(RCA Italy) 36 tracks - Nice 3-LP set incl. a 16-pages booklet with pictures, lyrics and Peppino Di Capri's biography. Peppino Di Capri started with his band 'The Rockers' in 1958, the year they also had their first 45rpm release 'Let Me Cry' on the Italian 'Carisch' label. He was born as Giuseppe Faiella, July 27, 1939 in Capri and was very popular in the early 1960s when he hit the European charts with 'St. 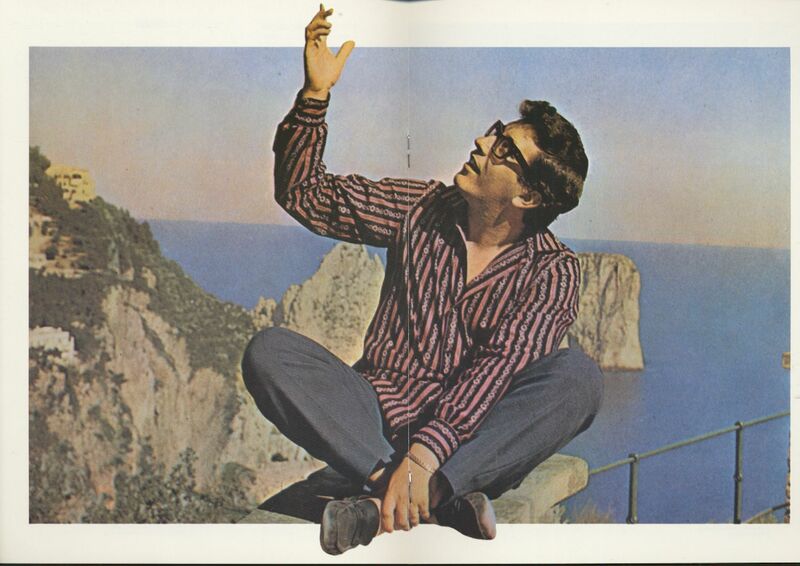 Tropez Twist, 'Slop In Capri' and 'Melancholie and in 1965 Peppino Di Capri supported the Beatles during their tour in Italy. 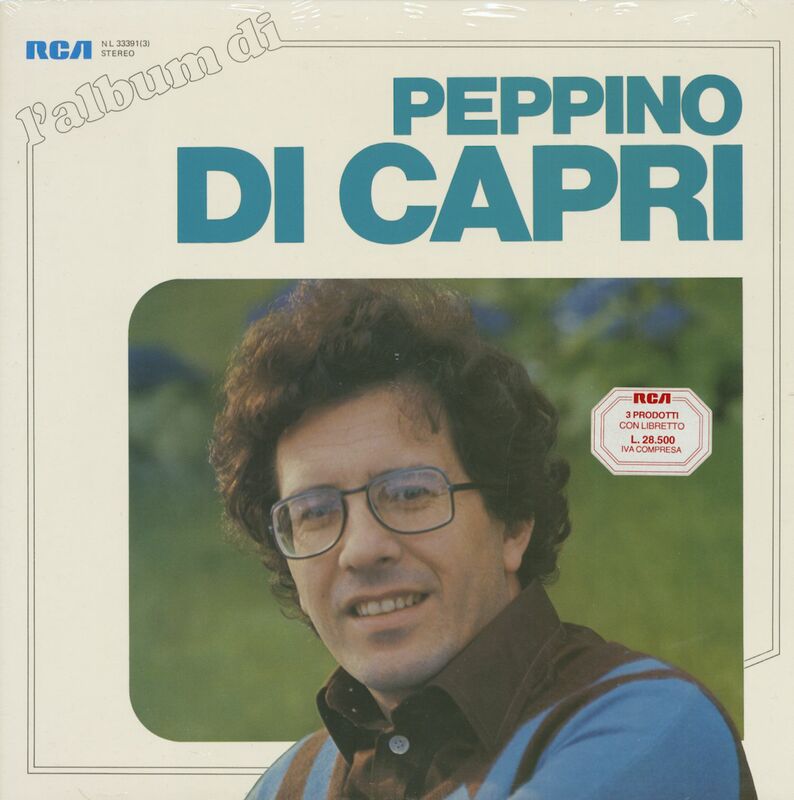 Since 1967 Peppino Di Capri participated 15 times at the 'Sanremo Festival' and has won it for Italy in 1973 and 1976. Customer evaluation for "L'album Di Peppino Di Capri (3-LP)"